It has been proved that regular, intensive and targeted training can help to improve your golf game. 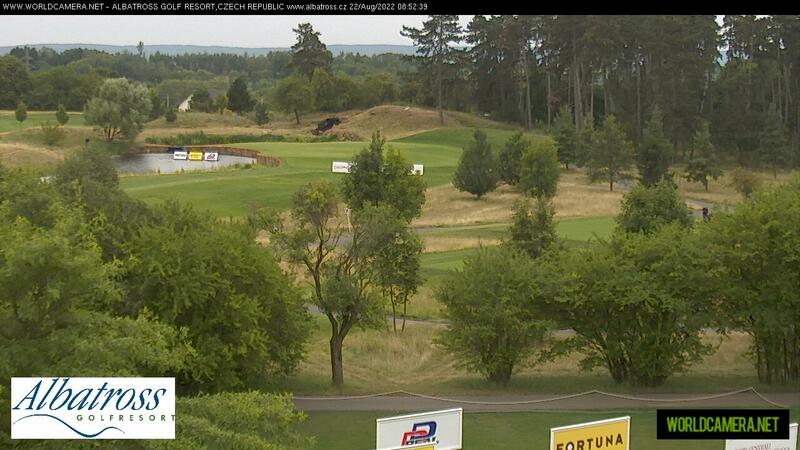 Albatross Golf Academy offers an unrivalled range of services and the best equipment in the Czech Republic. At Albatross we strive to provide the highest standards of golf coaching delivered by top class golf professionals while using the latest technology available including video swing analysis, the Swing Monitor, HearthMath software, the Sam PuttLab ultrasound putting system and many others. The state-of-the-art putting and fitting studio is an essential part of the academy. The studio combines the latest technologies with professional coaching and expert advice based on the collected data. Our team of golf coaches are renowned golf professionals with a great deal of experience of playing in domestic and international golf tournaments. Our coaches enjoyed successful playing careers and have many years of experience in managing tailored coaching programmes. Staffan JOHANSSON is Director of AGA and is very well recognised in Europe. He is also a head coach of the Czech national team. He works closely with David CARTER, Irish Open winner 1998, who holds position of Head Pro. In addition to the standard golf lessons the academy offers specialised training such as course management, fitness preparation, mental coaching and body testing. These programmes are designed to improve your physical capabilities in relation to the golf swing. Please check the current offer of our academy. We believe you will choose.